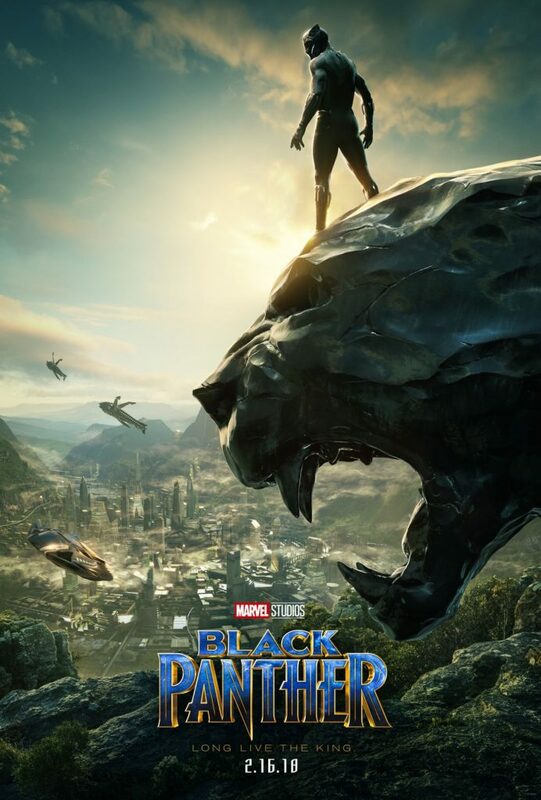 The first of the most anticipated movies of 2018, Black Panther, hits theaters February 16th giving us just enough time to recover from the holidays and get our year off to a great start. 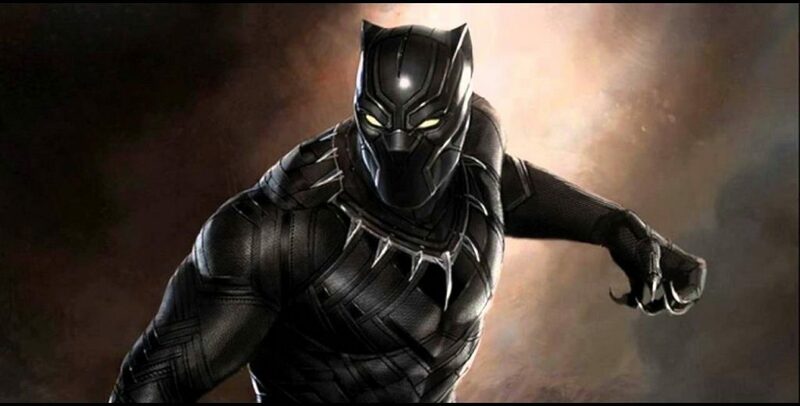 If you saw Captain America Civil War, then you saw Black Panther and his alter ego T’Challa, King of Wakanda, introduced. Here’s a quick round-up of the latest trailers, TV spots and interviews to help you catch up on T’Challa (Black Panther) and the story so far. Black Panther tickets are now on sale! Pick them up now at AMC and Fandango.